Having a natural stone worktop is always hard work. We always have to be careful not to apply anything too abrasive or acidic (e.g. vinegar or bleach) or we can end up with a disaster of a kitchen counter. 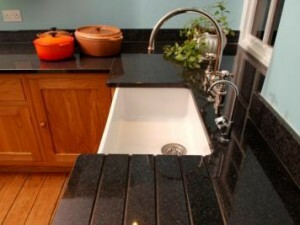 But here is a simple way to keep your granite worktops clean and shiny (no need for expensive granite-only cleaners!). First, get prepared. You will need a couple of micro-fibre cloths, warm soapy water (you can use washing up liquid) and a little bit of rubbing alcohol or Isopropyl alcohol (91%). 1- Wash the surface with soapy water and a micro-fibre cloth. 2- Dry the surface with a clean micro-fibre cloth. 3- For regular disinfection: Fill a spray bottle with 50% water and 50% rubbing alcohol. 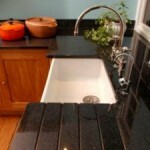 Spray onto the granite worktop. Leave for a couple of minutes and wipe with a damp micro-fibre cloth. Rubbing alcohol is a natural de-greaser that can be used to remove grease, grime and soap residues. If applied periodically, it can help you disinfect your granite worktops and keep them shiny for longer! This entry was posted in General, How to... and tagged cleaning tips, granite, how to clean a granite worktop, isopropyl alcohol on 10/11/2014 by admin. Following our last post about cleaning detergents, find some ideas on how to use your laundry detergent, either powder one or liquid. Dilute them yourself, to avoid residues on clothes. And also as a way to pre-treat stain on clothes. Use less than you think you need and that will make it last longer. When shopping, check for a brand formulated for use with cold water, to save energy. Put half a cup of white vinegar in the rinse cycle to clean pipes from possible detergent residues. Buy a brand that comes double concentrated, as they use less water and packaging. Try to avoid capsules and buy detergent in bottles; this way you can measure the right quantity when doing half loads on the washing machine. Do you have any other tips on how to use your detergent efficiently? Let us know! This entry was posted in Cleaning products and tagged cleaning products, cleaning tips, laundry detergents on 12/06/2014 by admin. Most of us would do with the help of a professional cleaner; work, kids… everything seems to take most of our time and cleaning gets neglected. 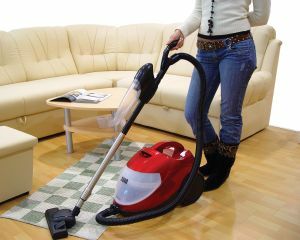 We know we need the help of a professional service, but sometimes employing a domestic cleaner can turn up expensive. Here at http://www.amycleaning.co.uk/ we have put together a list of ideas that may help you have a regular domestic cleaner even if you are on a tight budget. Keep reading! 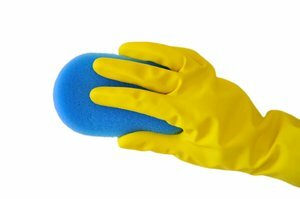 1- Provide good equipment and cleaning products: With not enough chemicals or a broken hoover the cleaning can take ages. If you have the right tools and products, the cleaning can be done quicker and the cleaner will be more motivated to do a good job. 2- Prioritise: If you are on a budget and can only afford a couple of hours per week, a good idea is to prioritise the tasks. Ask your cleaner to concentrate on kitchen and bathroom, as they are the most neglected areas, while you do the bedrooms. Other way, you can ask your regular cleaner to clean something different every week. 3- De-clutter before the cleaning: Leaving the dirty dishes to dry in the sink or your clothes all over the floor won’t help your cleaner. If you do a “de-cluttering session” on a daily basis it would be more manageable for you and the domestic cleaner could get on with the cleaning easily. What are your tips to make the most of your regular cleaning service? Share with us! This entry was posted in How to... and tagged amycleaning, cleaning on a budget, cleaning tips on 22/07/2013 by admin. Warm weather is at our doorstep and we are already thinking about giving our homes a good shake. You hear about spring cleaning tips everywhere but, what about your plants? 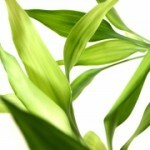 When you do deep cleaning at home, don’t forget about your plants, they may need to be cleaned on a regular basis also. Dust is not good for plants. Dirty leaves cannot photosynthesise; this means that leaves cannot absorb sunlight and carbon dioxide to make food for the plant. 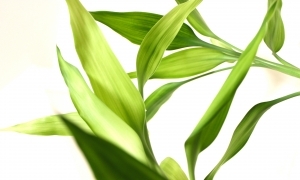 In one word, the plant cannot “breathe” properly. The easiest way to get rid of dust and make your plants shinier is to give them a good shower. Put your plants on your bath and give them a quick sprinkle of tepid water; just a couple of minutes, do not overdo it, as too much water is also not good for certain plants. Cactus and hairy plants cannot be put in the shower. Just brush them with a soft brush (e.g. paintbrush) to get rid of dust. What other tips do you have to clean your plants? Share with us! This entry was posted in How to... and tagged cleaning tips, how to clean plants, spring cleaning on 16/04/2013 by admin. 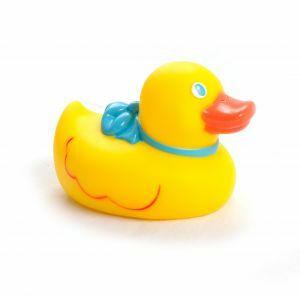 Bath toys are amazing for keeping your baby entertain during bath time But, how many times did you look at your rubber ducky, mould all over, and didn’t have a clue how to clean it? Keep reading then, we have the solution! Although bath toys spend most of their “lives” immersed in water, we still need to clean them once in a while to keep them hygienically fit for children use. Soak bath toys for about 10-15 minutes in a bowl of 50% hot water, 50% white vinegar and a couple of drops of washing up liquid. Use an old toothbrush to scrub all around. Finally, rinse thoroughly with warm water. If you find that some of your squeeze toys have developed mould and grime inside them, it would be always more appropriate to discard them. Don’t forget to always store bath toys in a well ventilated area and to empty squeeze toys after each use. This entry was posted in How to... and tagged cleaning tips, Green Cleaning, how to clean bath toys on 15/02/2013 by admin. I came across a research from Wich? yesterday regarding carpet stain removers. It is quite interesting and it proves that sometimes a little can go quite far. Experts conducting the research found that in most cases using washing up liquid to clean fresh stains on the carpet works better than any costly cleaning product we have on the market. Washing up liquid diluted in water proved to be as good as any other cleaning product to remove most of the stains (fresh or dried) except chocolate and coffee, being as effective as 13 out of the 17 products tested by Which? But if you still put your hands up for specialized cleaning products for your carpet stains you should know that there is no need to spend a fortune on them. The Which? research showed that the best carpet stain removers are the ones from your supermarket brand; so forget about the big brands! 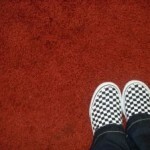 At the end of the day the key on removing stains from a carpet is on the elbow (check our previous article on this). Do you have any trick to get rid of nasty stains on your carpet? Share with us! This entry was posted in Cleaning Industry News, Cleaning products and tagged carpet cleaning, cleaning tips, stain remover, washing up liquid on 11/01/2013 by admin. We love our smoothies and creamy creams. 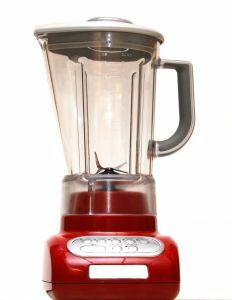 We use our blender constantly and it saves us on our many ventures in the kitchen. This small appliance is the king of the mixing in the kitchen and the king of the mess as well! 1- Add 2/3 of warm water to the blender. 2- Add 2 drops of washing up liquid and half a lemon (this is where the magic comes…). 3- Put the lid on, plug the blender and push the low speed bottom; leave it for 5 to 10 seconds. 4- Pour the “lovely” concoction” down the sink and rinse well. Thanks to the grinding of the lemon your blender will have no food particles adhered to the blades and no nasty smells! 5- Always leave it upside down for drying. Try it out and let us know! This entry was posted in How to... and tagged cleaning tips, how to clean your blender, kitchen cleaning on 28/09/2012 by admin. 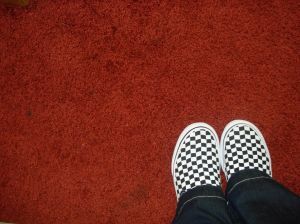 Use floor mats to remove dirt from shoes. 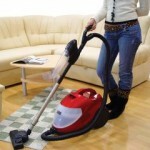 Vacuum or sweep the floor on a regular basis. Clean up any spillages as soon as they happen to avoid any major stain on the floor. Mop the floor regularly with a neutral cleaner. Use warm water on the bucket and add a couple of drops of washing up liquid; this will do the job for the regular cleans. But remember to change the rinse water frequently to avoid any streaks on the floor. 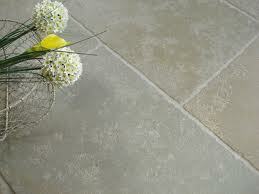 Quarterly, do a deep clean of the floor, using a high quality alkaline limestone cleaner. 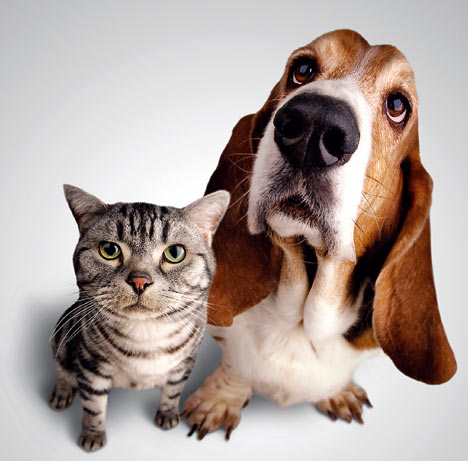 Do not use acid cleaners (including vinegar) or any ammonia-based cleaners that will leave the floor looking dull. 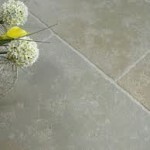 Enjoy your limestone floor with this easy tips! This entry was posted in How to... and tagged cleaning tips, how to clean limestone floor, limestone on 12/09/2012 by admin. As silly as it sounds, if your house is in order before the domestic cleaner arrives, she will have more time to do a thorough job and even do some extra deep cleaning if need be. Domestic cleaners are not mind readers and they will not know that you want things to be done in a certain way. Tell her your priorities and expectations. – Good quality cleaning products and equipment. if you want a good job you will need to provide enough cloths, enough chemicals and a good vacuum cleaner and mop. – Hours. To do a good job, your domestic cleaner will need time. Make sure you arrange enough hours with her so the end result is what you are expecting. And if something does not go well? If your domestic cleaner proves to be unreliable, look for another person. Sadly, unreliable cleaners will not change; instead of getting weekly headaches, look for someone that will take their job seriously. What other tips would you add to this list? Share with us! This entry was posted in Hiring A Cleaner Advice, How to... and tagged cleaning tips, my domestic cleaner on 23/07/2012 by admin.